An Evening of Wonders will be staged Oct. 8 in Bath. 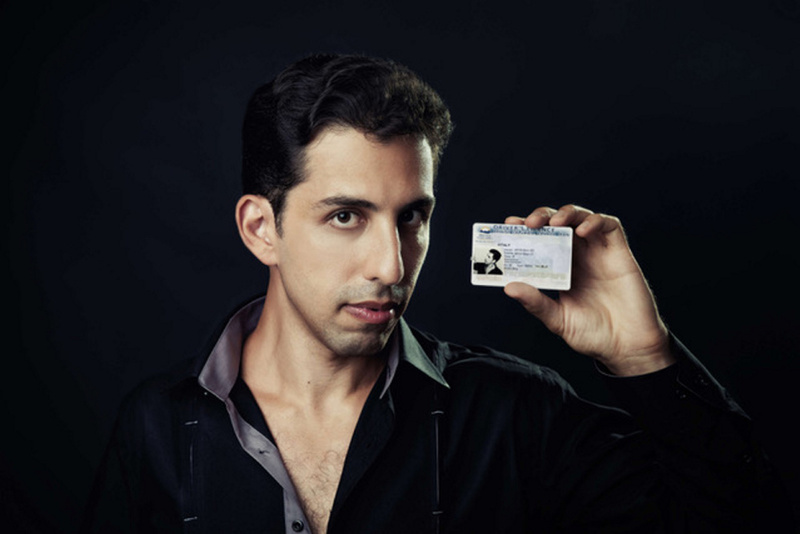 Master Illusionist Vitaly will perform at th Chocolate Church Arts Center. 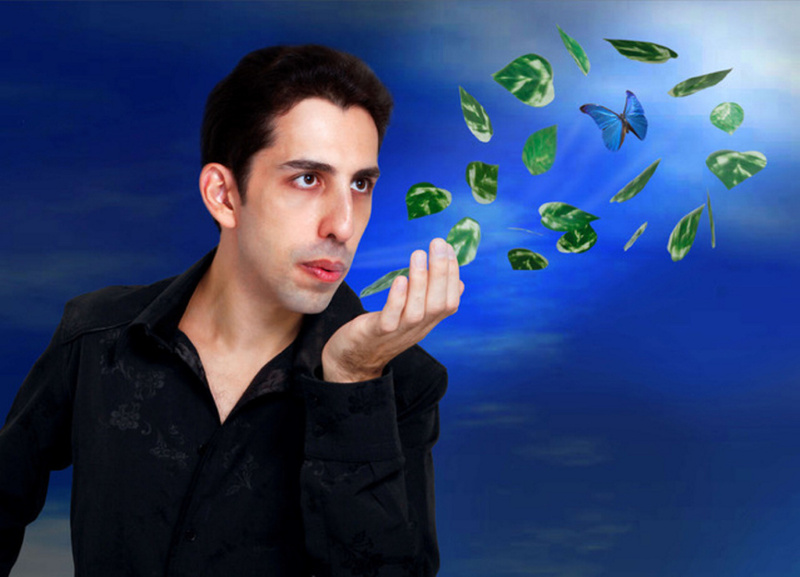 Master Illusionist Vitaly’s An Evening of Wonders will be staged at 7:30 p.m. Sunday, Oct. 8, at the Chocolate Church Arts Center, 804 Washington St. in Bath. The young illusionist has made it a personal challenge to reintroduce awe and wonderment to those who have forgotten what it feels like to be amazed. Every illusion in Vitaly’s performance is original and represents an ‘impossible dream’ that he has set out to accomplish. From making drawings and paintings come to life to teleporting playing cards from one audience member to another, Vitaly’s illusions defy logic and belief. Tickets cost $15 in advance, $18 at the door, or $12 for children younger than 12. The show is recommended for those 8 years and older.